We love fall and it ain't over yet! Often we look at our everyday and think it's the big exciting things that make our life. But what if its more so a series of simple, small moments that add to the tapestry of a full life? 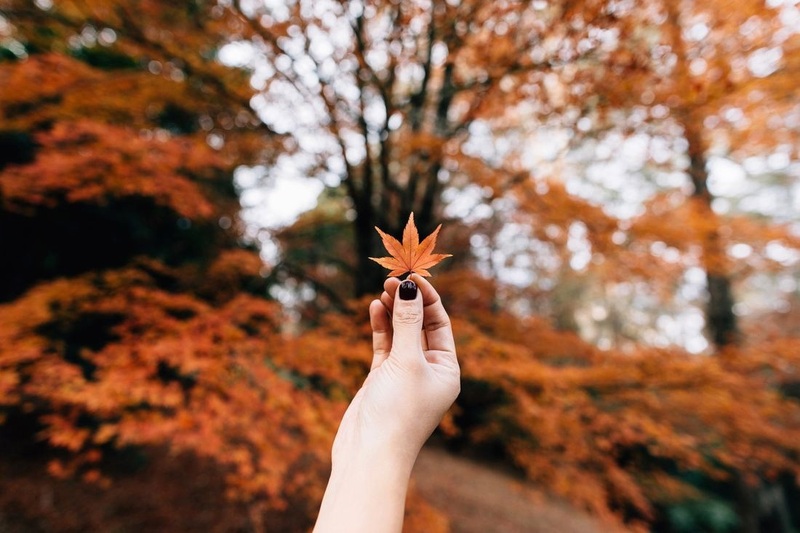 So, let's look at the little things about fall - - and here's why we love it.